“BLOOD IN THE AETHER” CONTINUES! 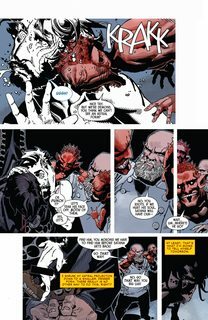 Doctor Strange’s Rogues Gallery continues take advantage of his weakness. THIS ISSUE- Satanna and Master Pandemonium put Strange through his own personal hell.